1pc in a box, 30 boxes in one carton. 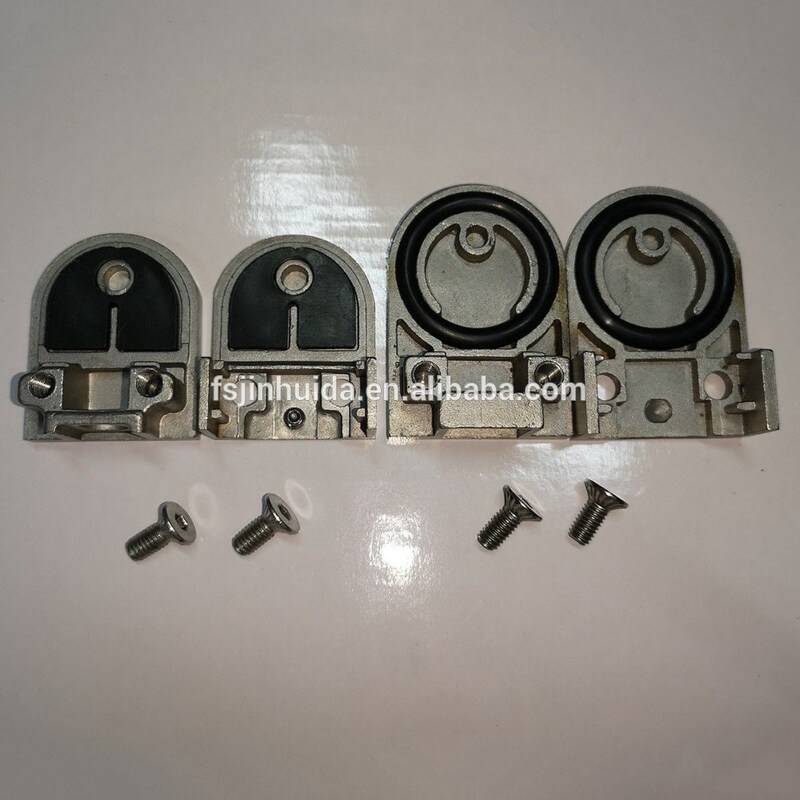 Zhaoqing Gaoyao Jinhuida Hardware Product Company was found in 1998, and specializing in designing and producing floor spring, patch fitting, door handle, glass door lock, door closer, shower hinge, etc architectural hardware. Our company is provided with advance production equipments and production lines. Q1. Can I have the sample? 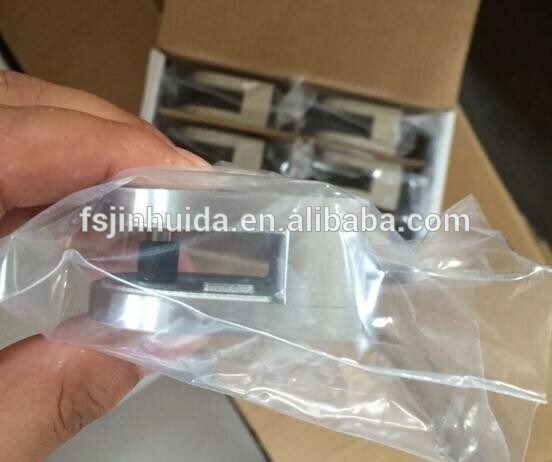 Yes, we could provide the sample for you to test and quality check. Q2. What is the delivery day? Sample will usually take 15 days. For the cargo, it will estimated take 20 to 30 days. Q3. What is the MOQ requested? The MOQ will be 300pcs. Q4. Can you do OEM? Yes, we provide OEM and ODM service. Normally, we provide 3 years warranty. Q6. What is your payment method? 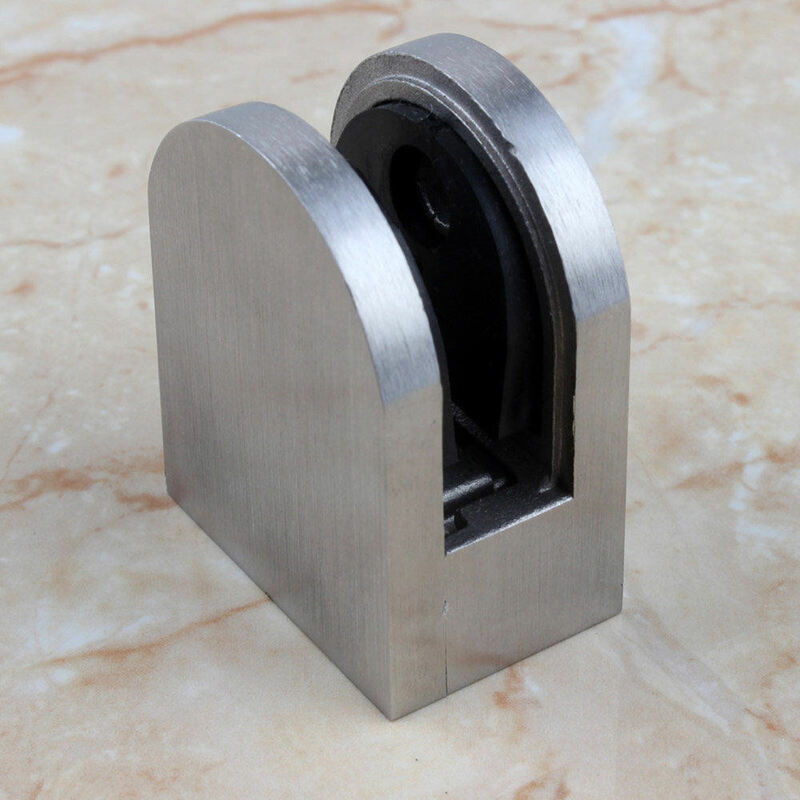 We usually accepted the 30% T/T deposit and balance payment before shipment. For the other payment method also can be negotiated. Thank you for your visiting, if you want to know more about the details, you are more than welcome to contact us.